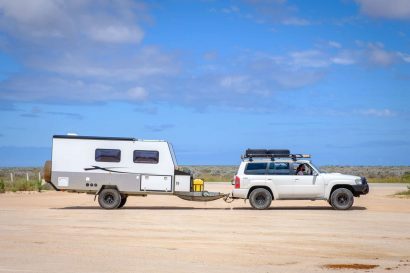 Many of you are probably familiar with Turtleback Trailers by now. Despite their relatively new status in the marketplace, the Arizona based company has been making big waves with their extensive standard features and quality craftsmanship. While they’ve done a great job with their current model, it appears they are far from mothballing the R&D department. 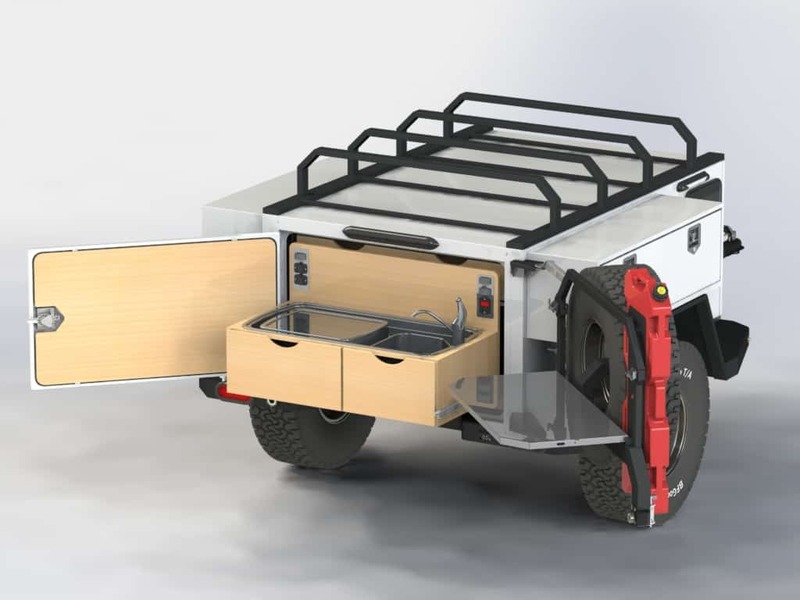 To meet the needs of people with smaller tow vehicles and those just looking for a lighter and more agile trailer, their team has just released a brand new aluminum based model. 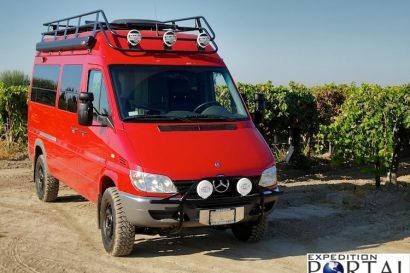 More common options will include color matching, awnings, roof top tents, several different electrical components, and of course a Max Coupler for optimum trail performance. Like their current offerings, the Weekender will continue to be designed and produced right here in the U.S.A. so you can buy with confidence knowing the engineers are just a phone call away. Although an official launch date has not been given, we hear that they are currently ramping up to assemble #001 so we look forward to seeing them in person soon. 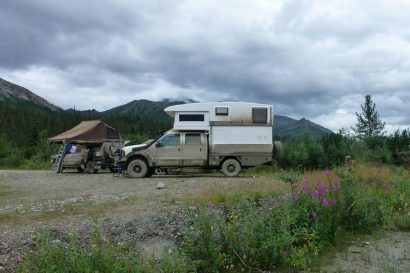 For more information on Turtleback, their current trailers, or even their financing options, check out their website here.